In the last chapter, we discussed a crude approach to analyzing the behavior of a system by means of a coarse, qualitative, structural description of the real physical system. The claim was that this models the way humans reason about processes, and since humans are very adept at making correct decisions on the basis of incomplete knowledge, this approach may enable algorithms to duplicate such aptitude. It turned out that the results were not as promising as some researchers would like us to believe. 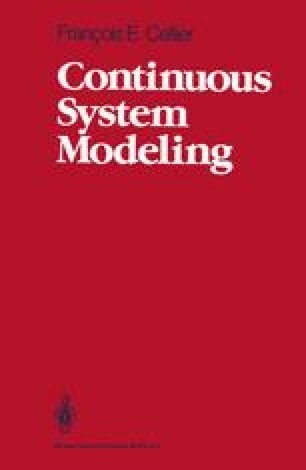 Strong indicators can also be found that humans mostly assess the behavior of a system not on the basis of qualitative physical considerations, but on the basis of analogies with similar processes, the operation of which they have previously observed, i.e., that they use pattern recognition to analyze system behavior. In this chapter, we shall discuss one of several pattern recognition techniques that may be able to mimic how humans apply pattern recognition to reason about system behavior.